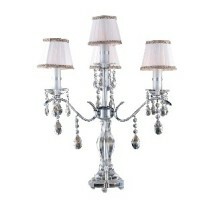 The Interior Gallery is designer and direct importer of luxurious and modern furniture and home decor. Our designs incorporate the latest trends in luxury Italian styling to create a harmonious blend of beauty, form and function. 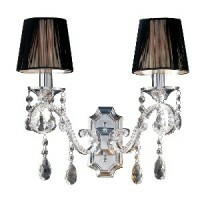 Our extensive line of exquisite lighting fixtures incorporates an abundance of styles, dripping with crystal. 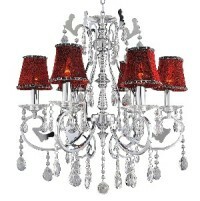 Take a look at these stunning chandeliers and lamps that will add drama to any design style. 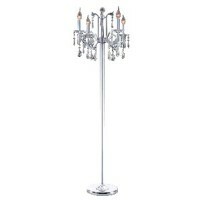 Find just the piece you can't live without! 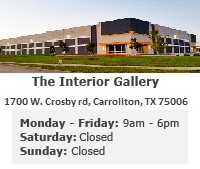 The Interior Gallery has styles that will fulfill any home, commercial or special event lighting need.